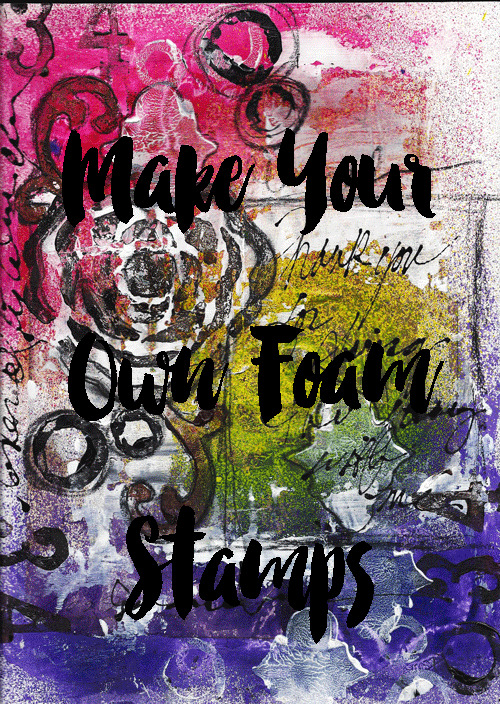 This workshop walks you through how to create your own stamps. It will give you 2 downloads to use to create with. It also takes you one step further and creates a background using the stamp patterns provided. You will receive a 3 downloads to your email or available in your shop account. They give you your pattern downloads, your link for the classroom page to watch the videos, get supplies and with extras. REMEMBER: You can find your downloads in your email or when you go to your account in the shop. Please make sure that your email is correct when you check out because that is the email that your downloads will come to. *****There are no refunds because once you have paid you will have access to all information.